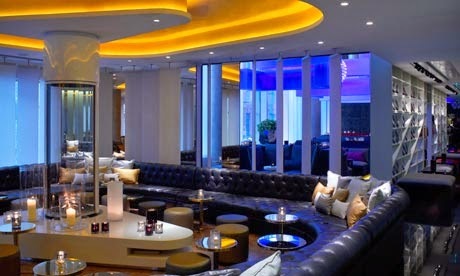 Experience the glitz and glamour of the W London-Leicester Square located in the heart of London's entertainment district; book your travel across WhataHotel! and receive Exclusive Complimentary Perks for an amazing deal. 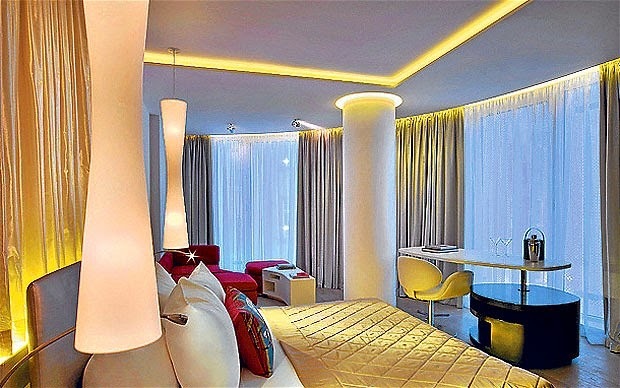 This ultra-chic hotel has a pulse-pounding vibe and been known to entertain celebrities and influential people. 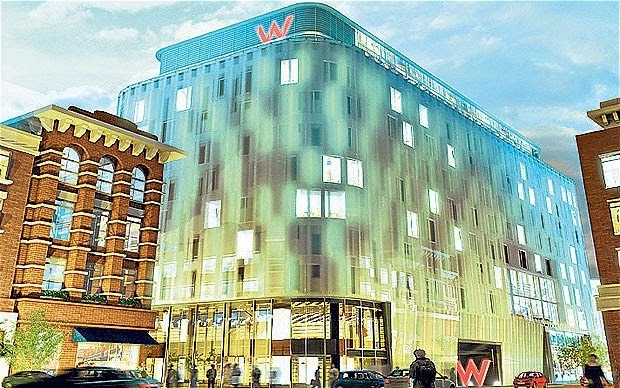 Enjoy the stylish part of London at the exclusive and elegant W London-Leicester Square. Situated close to many of the exciting hot-spots in London, W London-Leicester Square is a great place to be able to savor all that this city has to offer. Inside this modern hotel, guests can find 192 bold guestrooms and suites that feature a refined yet somewhat rebellious decor, fully wired tech, the signature W bed and the Whatever/Whenever service that promises to take care of everything else. Outside of the cool and comfortable rooms, guests can find many other spectacular amenities for a stellar stay. 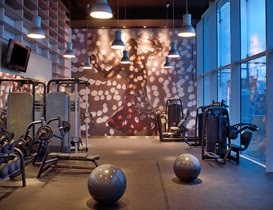 These amenities include the AWAY Spa, the FIT fitness center, a customized screening rooms with a private VIP entrance, and three places to drink or eat in style. W Lounge and Bar is a great place for an after dinner drink while Wyld Bar is a sensual spot perfect for dancing. Lastly the Spice Market feature inspiring cuisine that combines exotic flavors and a dynamic setting for an inspiring dining event. 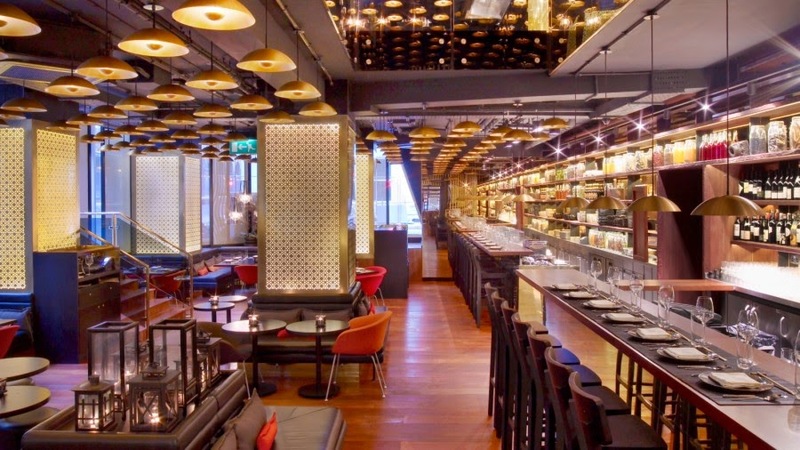 Travel to London and explore the trendy side at the very glamorous W London-Leicester Square. When booking your stay at W London-Leicester Square across WhataHotel!, guests can enjoy Exclusive Complimentary Perks for an outstanding deal. These perks include a daily breakfast for two, available upgrades at check-in, a lovely welcome amenity and options for an early check-in or late check-out. W Hotels Worldwide are known to be an escape from the ordinary, a place where iconic design and luxury ensure an extraordinary experience. Stay at their London locale and appreciate vibrant decor, modern accommodations and luxury lifestyle for a trip to remember.